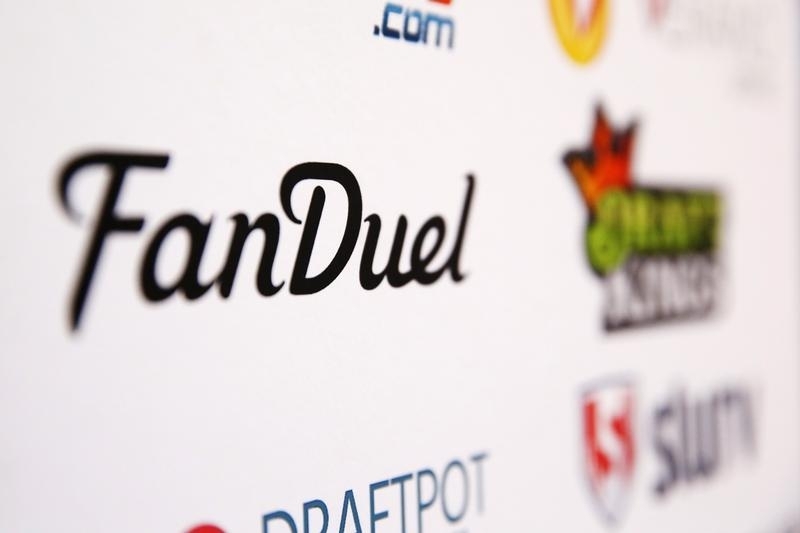 The Dublin-based group is merging its U.S. assets with fantasy-sports business FanDuel. If a recent Supreme Court ruling leads to nationwide legal sports betting, loss-making FanDuel’s users could become valuable punters. The catch is that payback could be a while in coming. Paddy Power Betfair on May 23 agreed to merge its U.S. business with fantasy-sports business FanDuel. The Dublin-based gambling group will contribute its U.S. assets and $158 million in cash in return for 61 percent of the combined business. Existing FanDuel investors - including Google-parent Alphabet’s CapitalG venture arm, Comcast, Verizon and private equity group KKR - will own the remaining 39 percent. Paddy Power has agreed to buy put and call options that would take its ownership of the combined business to 80 percent after three years and 100 percent after five years. The deal follows a U.S. Supreme Court ruling on May 14 that paved the way for states to legalise sports betting after it struck down a 1992 federal law that had barred gambling in most places.